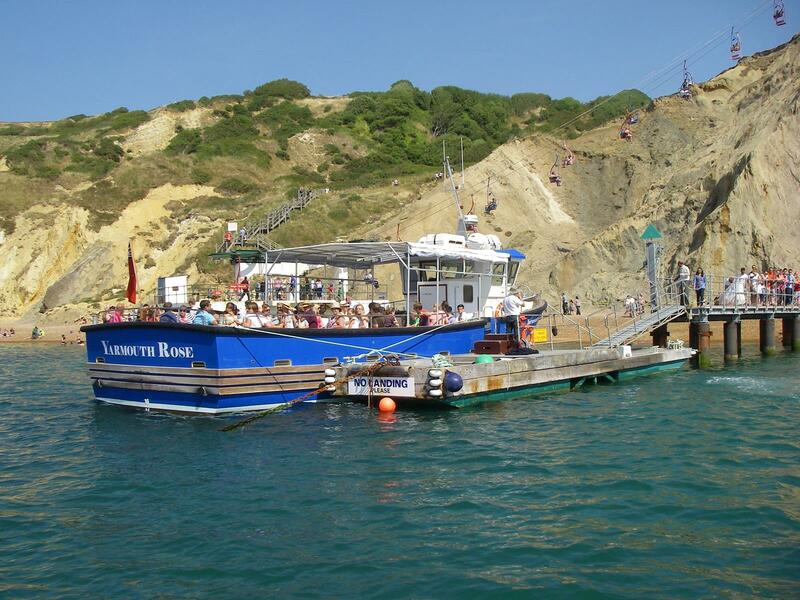 Throughout the season boats leave Alum Bay beach on short cruises for close up views of the Needles Rocks and Lighthouse, plus panoramic views of the coloured sands of Alum Bay. 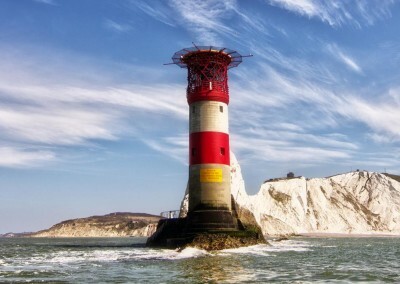 A 15 minute fast trip to take in everything of the blue route, but also Scratchells Bay & South views of the Needles and Island Shores. As of 6th April 2019, Boat trips are now running 7 days a week, weather permitting. 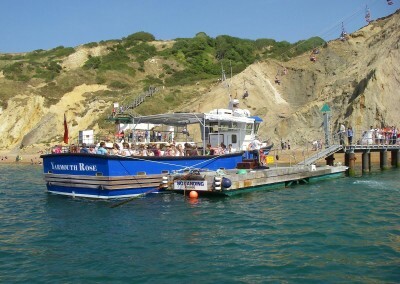 Boat trips from Alum Bay on the west tip of the Isle of Wight viewing the famous Needles Rocks and Lighthouse. Operating from Easter until 1st November, starting 10.30 daily. Decide which of our 2 unique trips you would like, or why not check our upcoming special events. 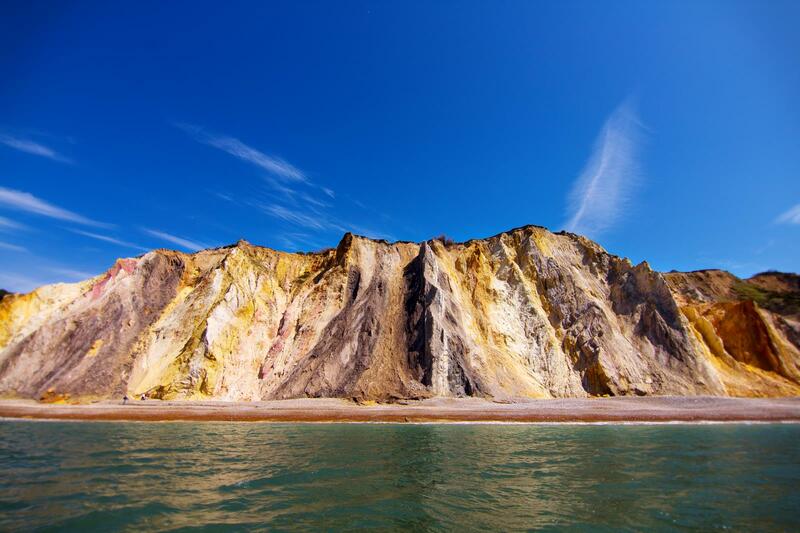 Once at Alum Bay, make your way to the beach either by chair lift or down the steps. You will find us at the end of the jetty. 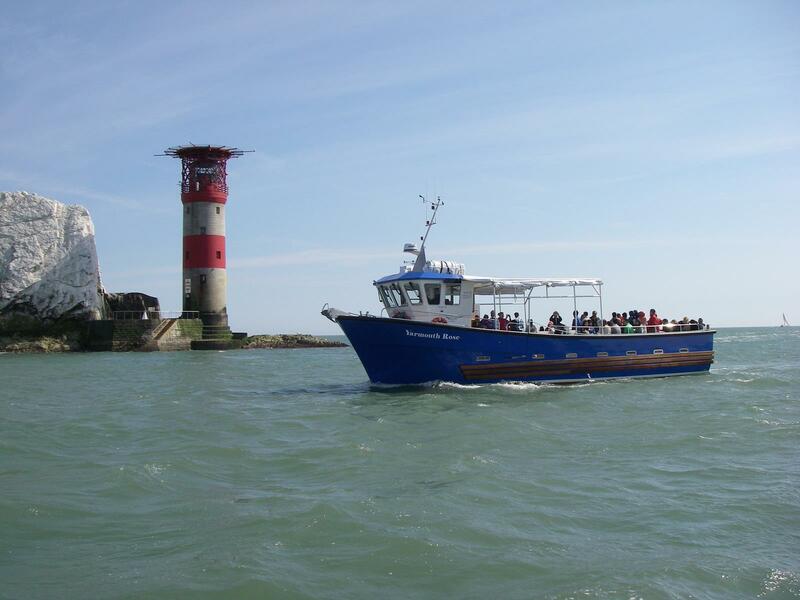 Everything you need to know about our special boat trips and events. 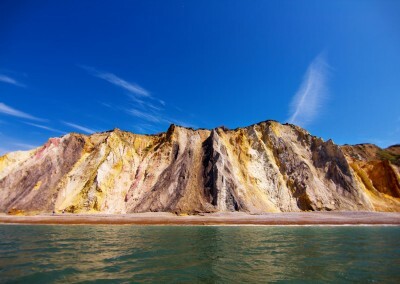 How’s the weather today at Alum Bay and The Needles? 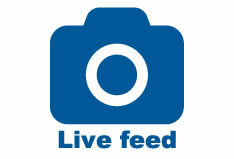 Click here to view our live images.